"Burn your fingertips no more! 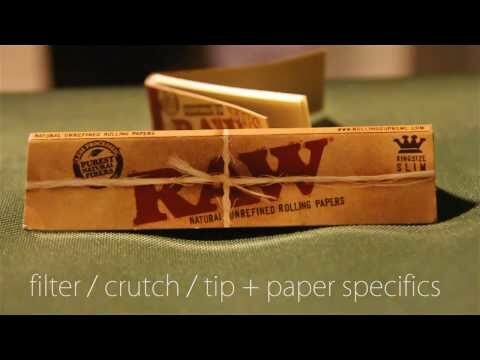 Paper Tips for roll-your-own smokes. (Used as a replacement for the old rolled up matchbook cover trick. Zen paper rolling tips are made of natural paper with no chlorine, no other chemicals. 50 tips per booklet. The Zen graphics are beautiful in purple as seen here."